Hi, I'm Megan, Adult Ministries Pastor, wife, and mom. As you know, women love to connect over many things. It is my hope and prayer that you discover a safe and welcoming place in our Women's Ministry to help you sense that you belong. To make it easy, we have a point of connection nearly every day of the week and have recently added an evening Bible study. Additionally, we have a wonderfully refreshing annual retreat, fun events in the Spring and Fall and a Summer book club. On behalf of all of us at St. Andrew's, welcome! How do we embrace the sacred in the ordinary and the ordinary in the sacred? Framed around one ordinary day, this book explores daily life through the lens of liturgy, small practices, and habits that form us. 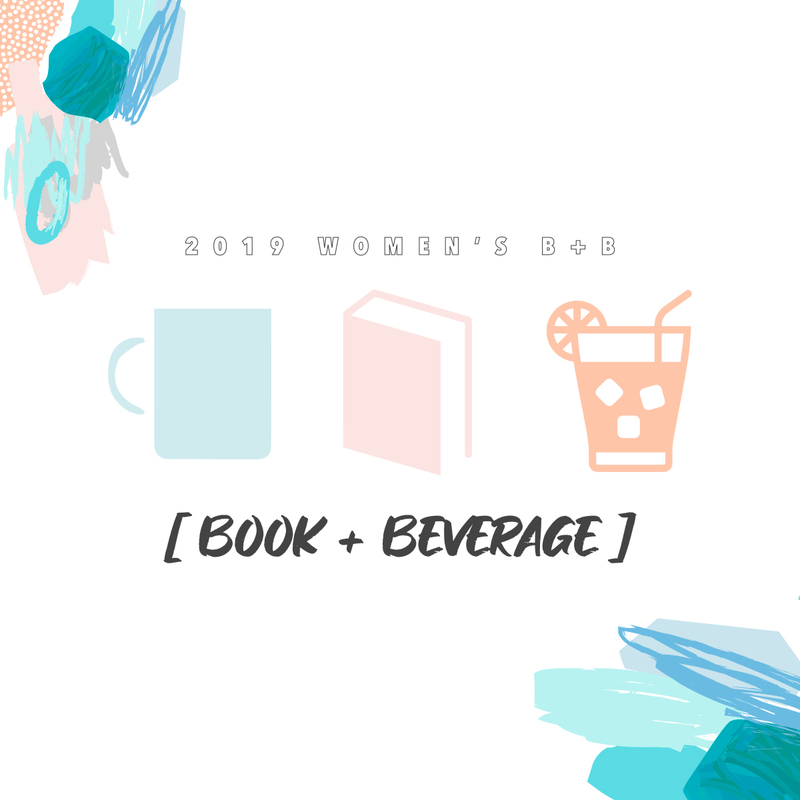 · Grab a beverage and discuss thequestions in the back of the book! The purpose of this study is for women to read the Word of God every day. The Word is our manna, and as Deuteronomy 8:3 reminds us, we do not sustain ourselves by physical food alone; our daily sustenance comes from “…every word that comes from the mouth of the Lord.” We use a structured reading schedule, we identify key verses and cross references that we find, and we share our discoveries with others in weekly discussions. Join us at any time for this dynamic exploration of God’s Word. We are reading Ezekiel’s prophecies and focus on God’s sovereignty and the Lamentations of Jeremiah. Study materials are available at our Tuesday study. Mothering takes a village so let's connect, learn, and discuss topics ranging from parenting and marriage to self-care, and more. It's casual and fun, just come as you are! No registration required. Complimentary childcare is available with pre-reservation at 949.574.2239. Please join us this fall as we dive deeply into the book of Hebrews - our evening Women’s Bible Study taking place during LABS. Whatever you are considering as the focus of life, Jesus is the only one who can satisfy! The Book of Hebrews unveils Jesus as is the perfect revelation of God, the final and complete sacrifice for sin, the compassionate and understanding mediator, and the bridge to eternal life. Diving into Hebrews will help us live the life we were meant to live. Come after work! Cost is $25 and includes notebook. Dinner is extra and offered between 5:30 - 6:20 p.m. Complimentary childcare is available with pre-reservation at 949.574.2239. Join us for a movie, bagels, coffee, and conversation. Advanced reservations not necessary. Call ahead for complimentary childcare, 949.574.2239. God is doing something wonderful at St. Andrew's! Join us in humble prayer for our church and for the universal body of Christ that we might look more like Jesus, better discern God's will, experience the Spirit's power, and make a difference for Christ in our homes, neighborhoods and surrounding communities. All generations and levels of experience are welcome! If you have never done yoga before this is a great introduction from a Christian perspective. $5/session. Childcare is available with pre-reservation (3 business days in advance) at 949.574.2239. 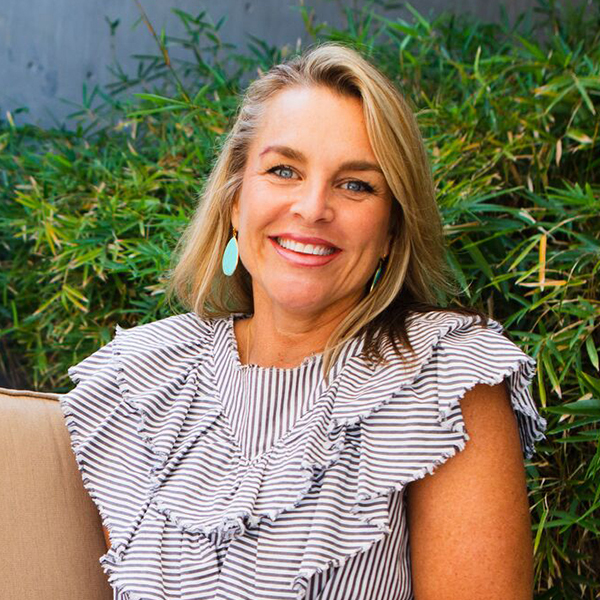 Contact women@sapres.org for more info or visit www.holyyoga.net to learn more about this Christian yoga experience and our instructor, Marley Crouch. We have Life Groups specifically for women. This is a place for you to know, be known, and grow in your relationship with God alongside others.